Android Auto is meant to simplify your phone experience so that you can keep your eyes on the road, but that simplification can sometimes be taken too far. For this reason, Google is adding the ability to view your full contacts list. 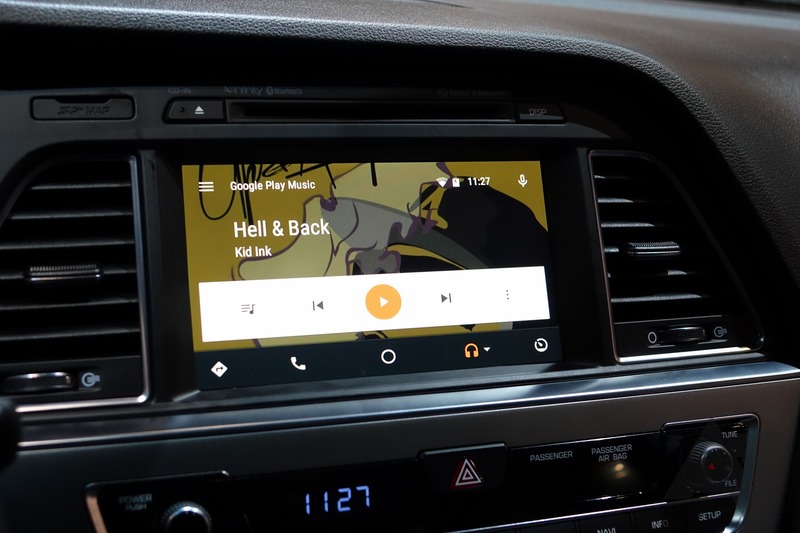 That means that there are now four ways to call someone while connected to Android Auto. Previously, you could use Assistant, choose from your call lists (favorites, recently placed calls, received calls, missed calls), or manually dial the number to call someone. But sometimes having access to a full contact list is just more convenient. To access it, just hit the hamburger menu on the top left and select "Contacts." When your car is stopped, you'll be able to browse for as long as you'd like, though you will be restricted after a few taps while you're in motion. Google says that the feature is now live. Artem and I are both running the latest version of Android Auto (3.1.58) and haven't seen the "Contacts" option on the on-phone version, but let us know in the comments if you use Android Auto with a head unit and are seeing it.